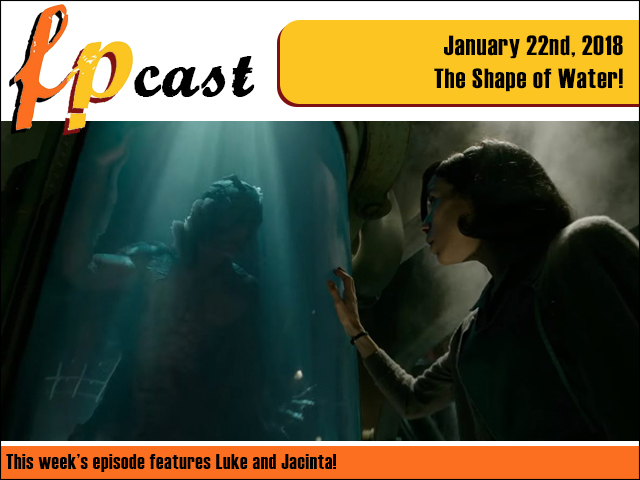 We're back for 2018 and what better way to kick things off than a review of fish-fancier flick The Shape of Water! Plus Three Billboards Outside etc etc and we talk about a lot of super important things like that unusual design on the Wasp's costume. Wink!